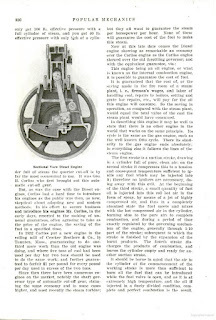 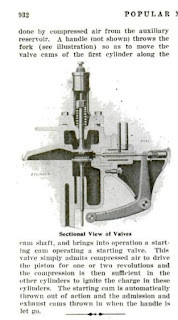 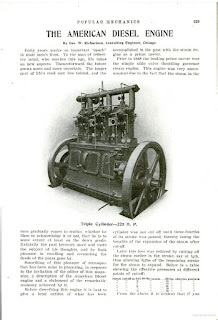 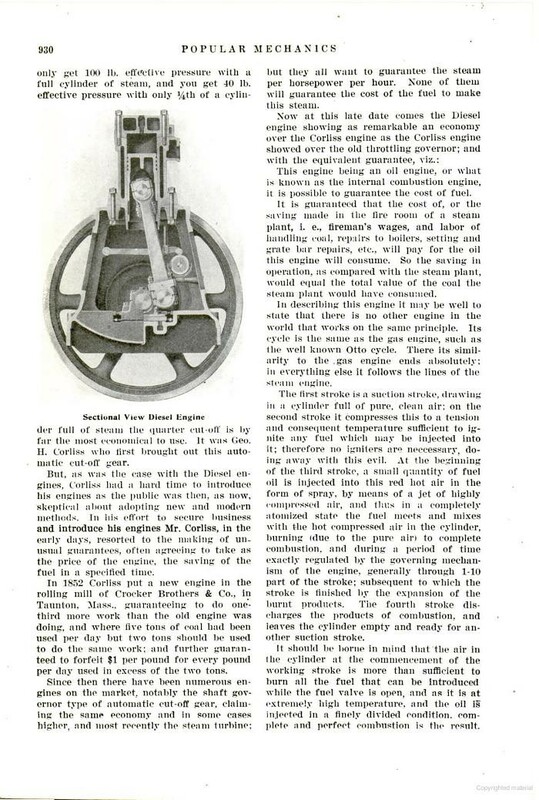 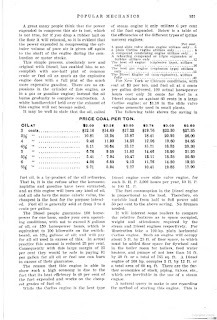 The following is an article from the Sept 1905 issue of Popular Mechanics concerning diesel engines. 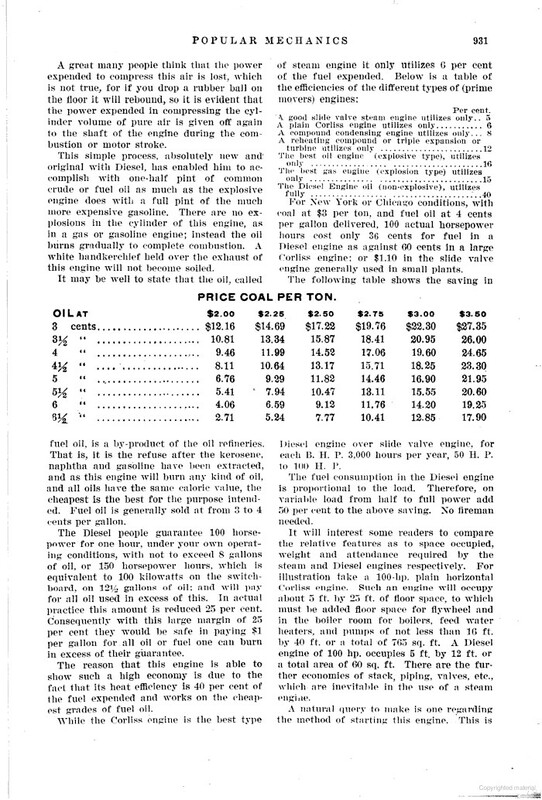 I've been a fan of diesels ever since buying my 2001 Golf TDI and found this interesting. 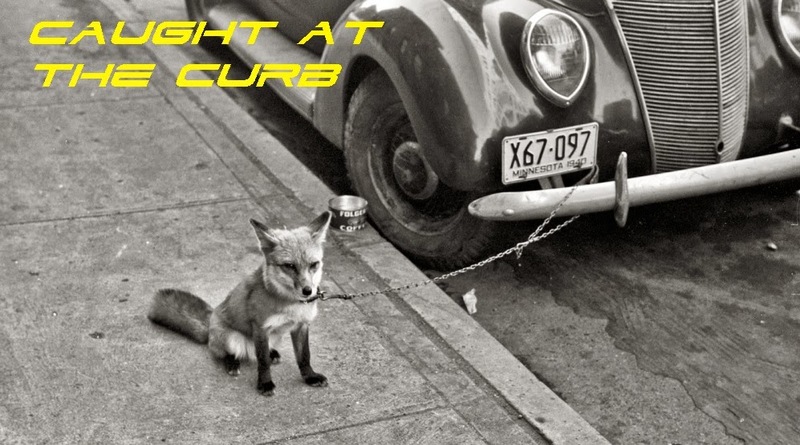 Maybe you will too.